This year Estonia is holding the rotating chairmanship of the European Interparliamentary Space Conference (EISC), and this will bring two international events to Estonia. 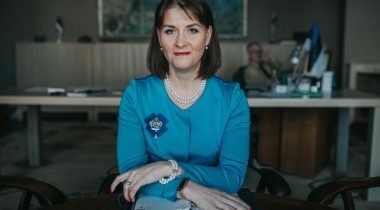 The Estonian chairmanship has decided to focus on entrepreneurship in the space sector, and the developments and possibilities connected with it. 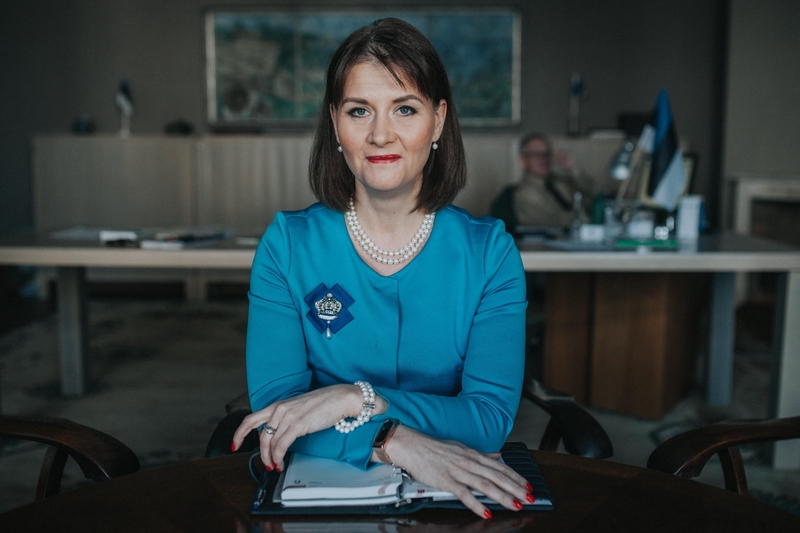 Liisa Oviir, who is the EISC Chairwoman during the Estonian chairmanship, thinks that the conference is an important work format for developing space policy discussion between the European national parliaments. “Holding the chairmanship gives us, as a member state of the European Space Agency, an excellent opportunity to introduce the innovative and knowledge-intensive space-related solutions and companies of Estonia,” Oviir said. “Using of the possibilities offered by the outer space is no longer the home turf of the space agencies of just a few chosen countries. The Estonian entrepreneurs are seeing more and more ways for finding connections between space-related innovation and entrepreneurship,” Oviir said. “Also, the United Nations conventions regulating the use of outer space that were signed 50 years ago and do not correspond to the changed situation, need to be reviewed,” she added. The aim of Estonian chairmanship is to raise a discussion on how to use entrepreneurship better and in an environmentally sustainable way in the space sector. The events held during the chairmanship provide an opportunity to introduce the innovative space-related solutions of Estonian entrepreneurs. It will also be possible to draw attention to problems caused by deficient legal framework in the space sector. The first event of the Estonian chairmanship of the EISC will be held on 22–23 May at Tartu Observatory. It will be in a workshop format, which offers the members of the parliaments of member states a possibility to think about space issues and have “hands-on” experience in finding solutions to specific problems. On 6–7 November, the Plenary Session will be held in Tallinn, where several issues relating to space and entrepreneurship, like legislation, e-society and sustainable space policy, will be discussed. The European Interparliamentary Space Conference (EISC) was established in 1999. National parliaments of the Member States of the European Union and/or of the European Space Agency that have created a parliamentary body dealing with space affairs are eligible for full membership. At present the organisation has 12 full members and one associate member.